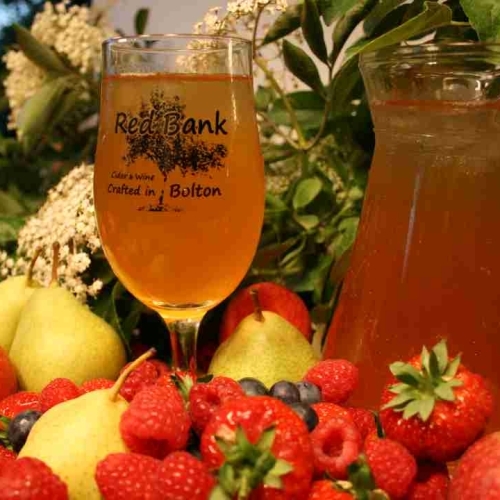 A mouth watering adventure of 8 delicious real ciders and perries, hand-crafted in the traditional way, from fresh pressed ciders apples or perry pears. 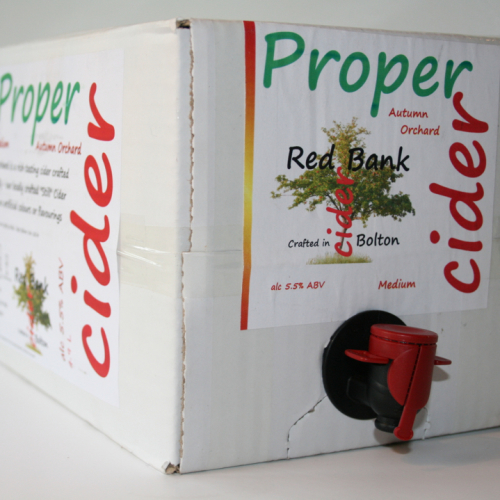 REVIEWS - Click on the ciders above for product reviews! Nicely balanced ciders - not too sweet!